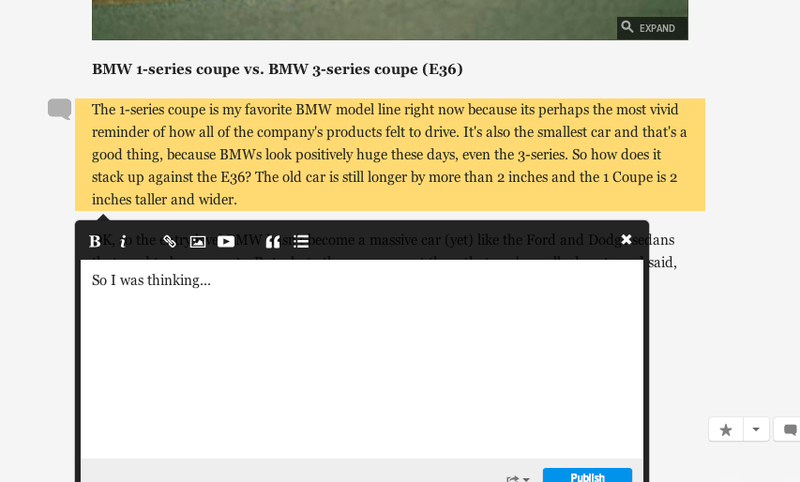 Text annotation lets you reference a specific paragraph, bullet point, or block quote with your reply. Enter your reply and submit! The block of text that you replied to will always show up along with your reply. In the coming weeks, we'll be rolling this feature out across more sites on Kinja as well as making design and performance improvements. Let us know what what you think!